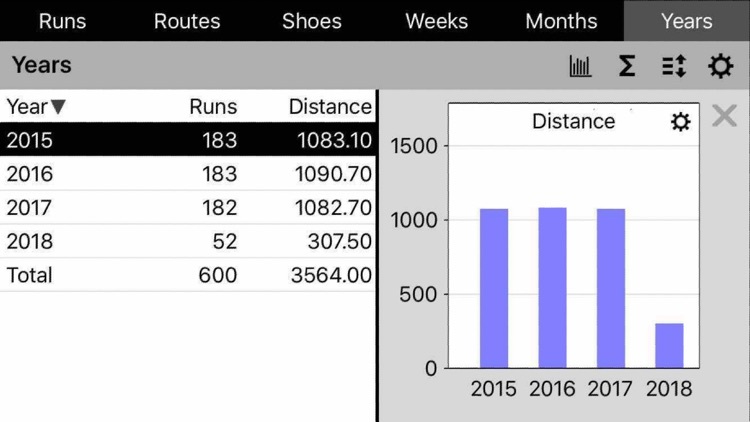 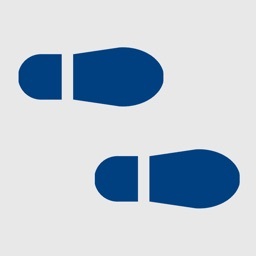 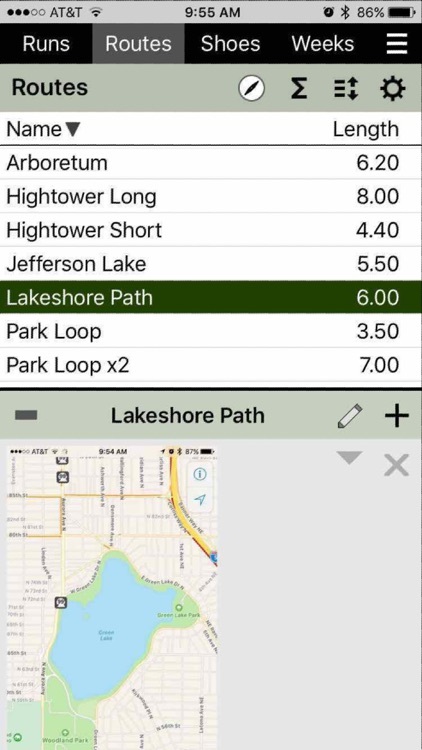 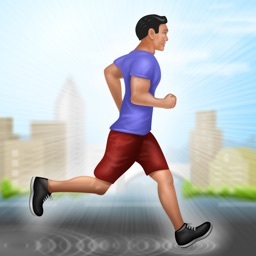 This app allows you to easily and quickly log your runs, routes, and shoes, with detailed weekly, monthly, and yearly summaries including graphs. 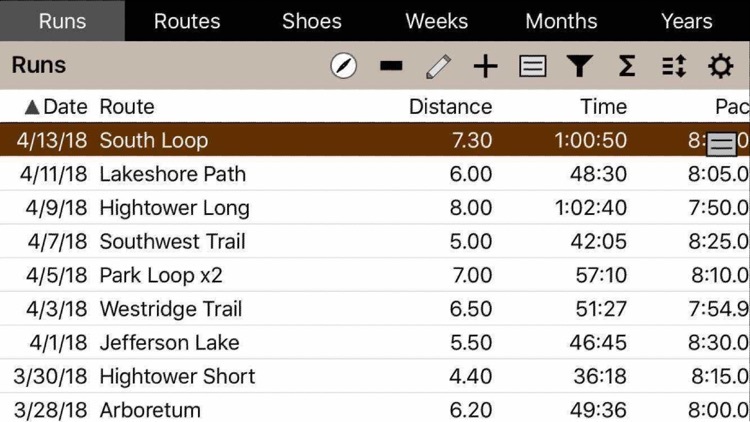 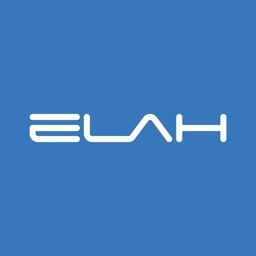 + Log your runs including date, time, distance, route, shoes, time of day, and more. 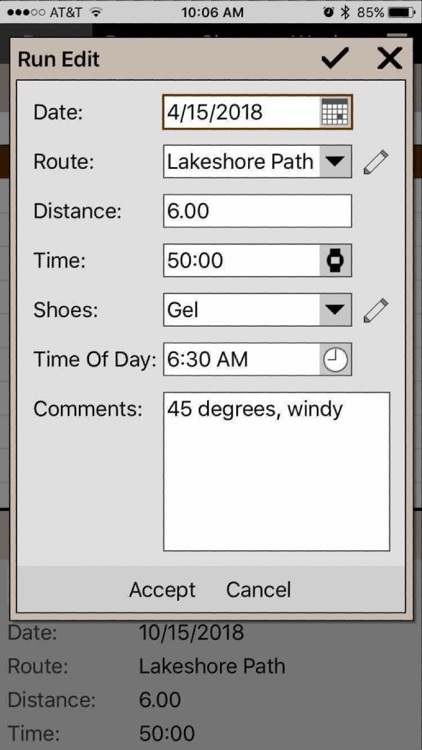 + Record information for shoes including dates and distance. 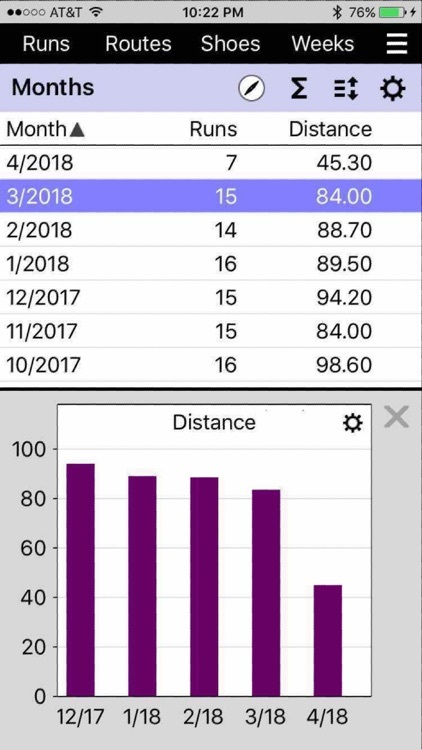 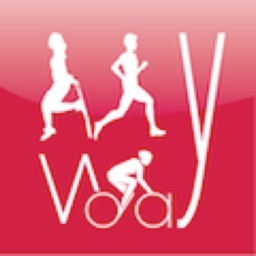 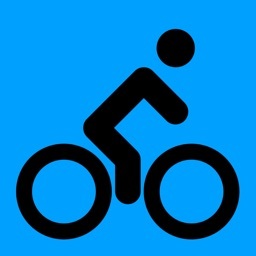 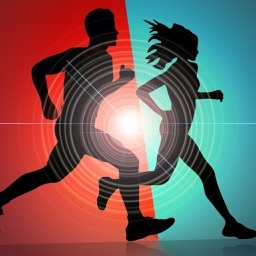 + View weekly, monthly, and yearly graphs and summaries of your runs including number of runs, distance, time, and pace.